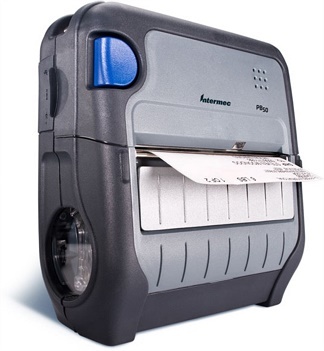 Zebra’s durable ZT400 Series printers, have been designed for years of performance in a wide array of applications. 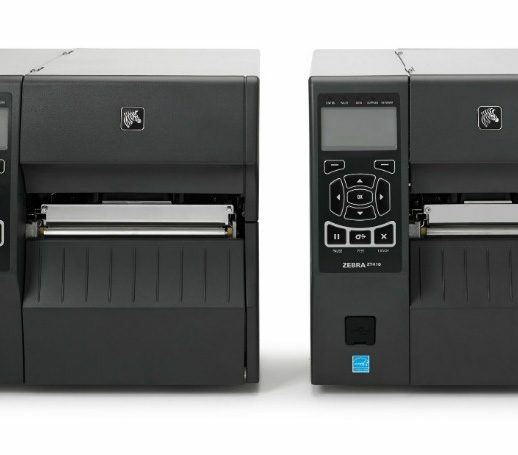 Boasting advancements in print speed, print quality, and connectivity options, the ZT400 Series printers also feature intuitive, icon-based graphical user interfaces for ease of use. 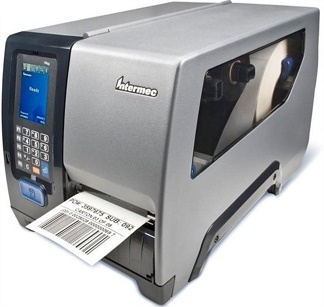 Zebra ZT400 Series printers include standard USB, Serial, Ethernet and Bluetooth® capabilities. Expanded RFID capacities deliver tracking abilities, visibility, and enterprise insights. The ZT400 printers use Zebra’s Link-OS® environment, which is an innovative operating system which makes ZT400 Series printers easy to integrate, manage, and maintain from any location around the globe. 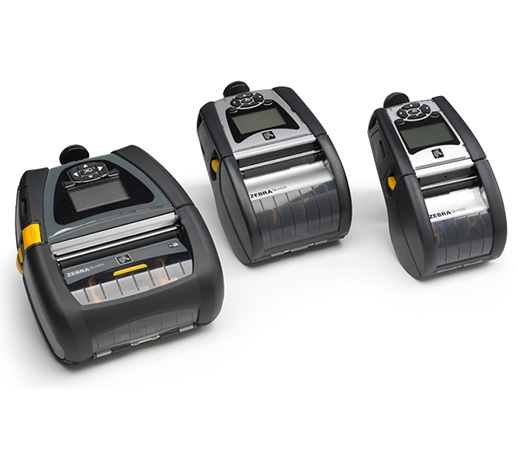 For more information on the Zebra ZT400 Series contact Dematic Real Time Logistics today. Available in 4” and 6” models (ZT410™ and ZT420™). Application Flexibility with an exceptional range of media capabilities and media delivery options. Standard Serial, USB, Ethernet and Bluetooth features, plus two open media slots. 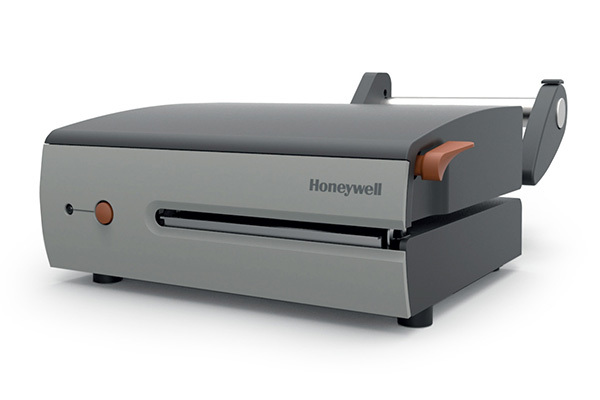 Quality output for small-label applications with high-resolution printing capabilities. Intuitive, icon-based graphical user interface. Cloud Connect allows Link-OS enabled printers to securely and directly interact with the Cloud for printing and device management. Profile Manager enables you to edit and manage one printer, batches of printers or all Link-OS enabled printers across your network anywhere in the world.